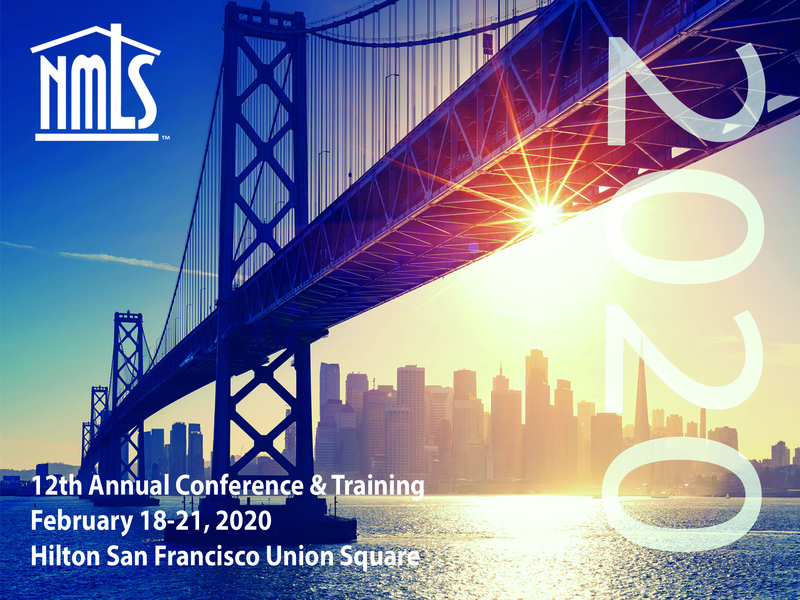 Thank you for attending the 2019 NMLS Annual Conference & Training! You can continue to access information on sessions held, attendees and more here. Save the date for next year’s conference. We look forward to seeing you in 2020!